MAMAMOO's Whee In showed just how "Easy" it is to be charismatic in her 3rd concept teaser image! Whee In's first solo single album "Easy" is set for release this April 17 at 6 PM KST. 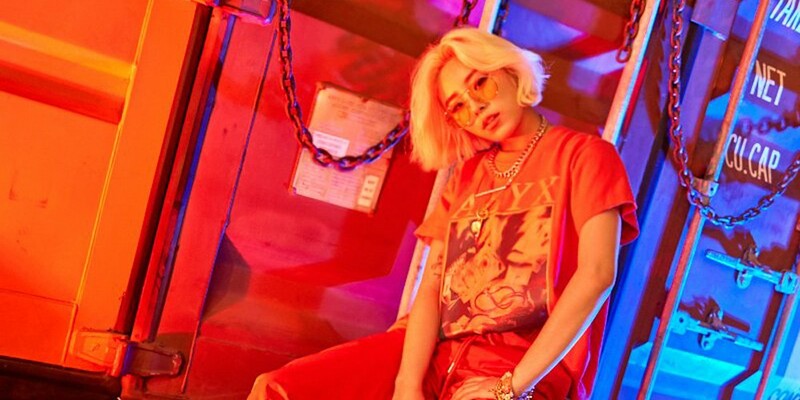 This marks Whee In's first time going solo outside of collaborations and MAMAMOO. 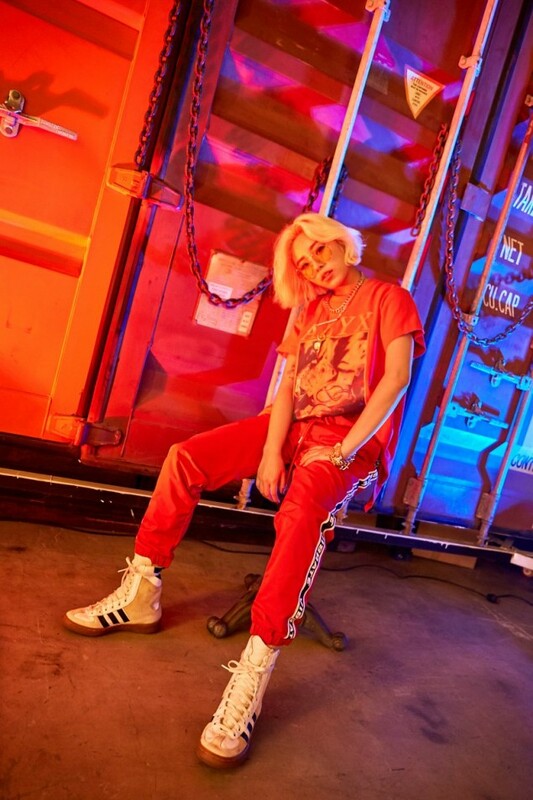 Her new track will feature rapper Sik-K, along with a simple, laid-back beat. Be ready for Whee In's "Easy" next week!